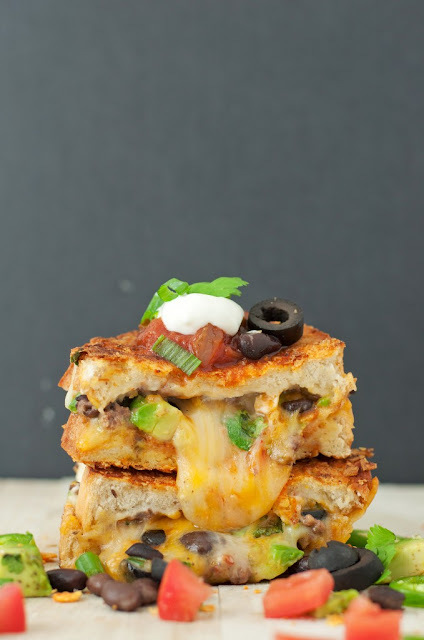 Pinterest has got me eye'ing all kinds of grilled cheese! I told my friend the other day that there were different variations, and he laughed at me saying "no grilled cheese is better than the original." I beg to differ, now that I've seen all of these. For the recipes, click the link duh! 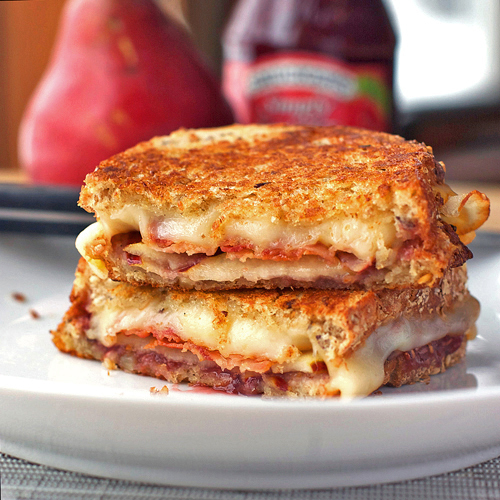 BACON, PEAR, AND RASPBERRY grilled cheese! I love the idea of adding fruits! 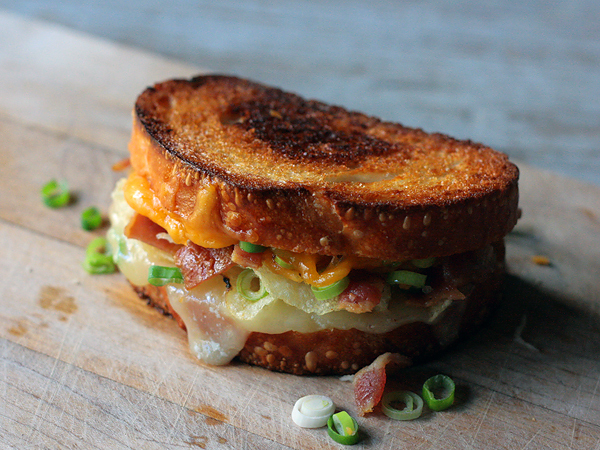 LOADED BAKED POTATO grilled cheese! Yes, potato, sour cream, and all! 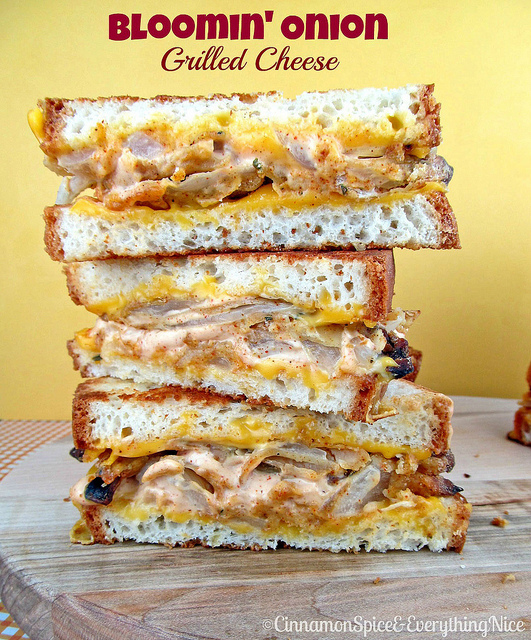 BLOOMIN' ONION grilled cheese! Complete with recipe for the infamous sauce! 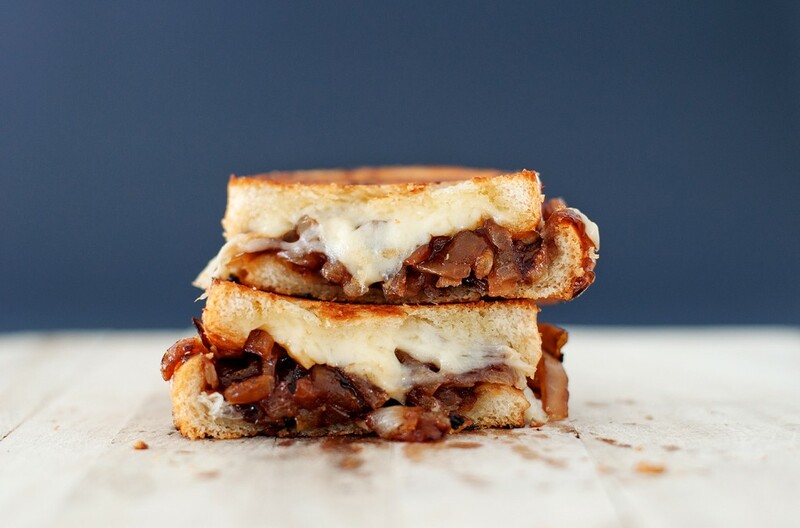 FRENCH ONION SOUP grilled cheese! 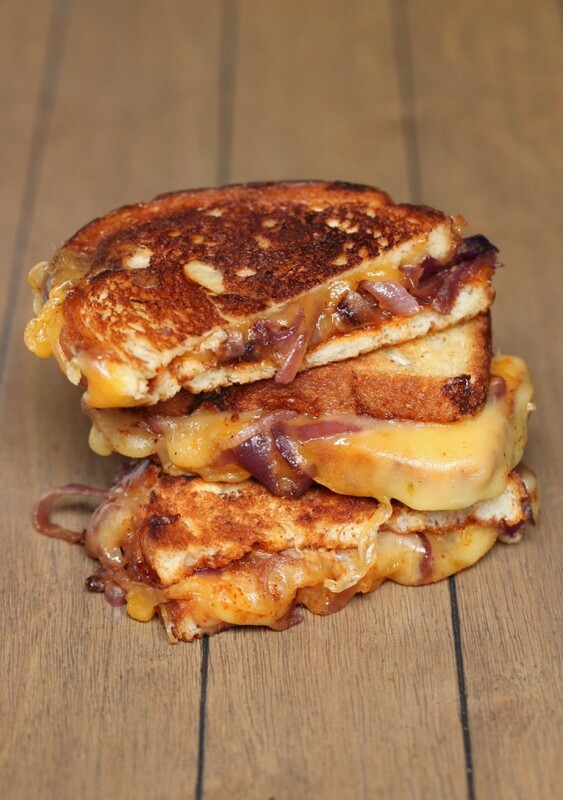 With such gooey goodness. 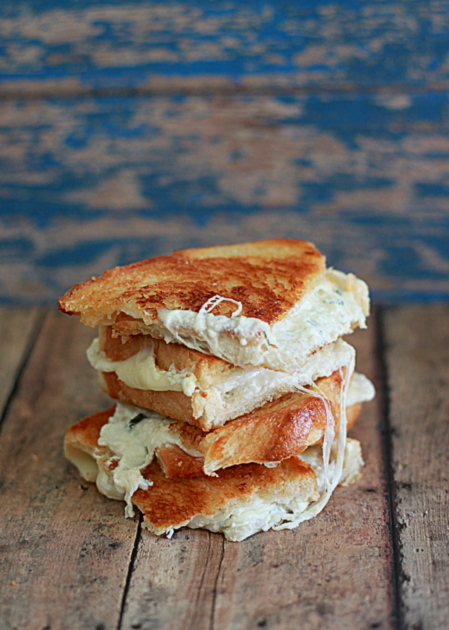 CHICKEN PARMESAN grilled cheese! Tomato sauce, basil, the works. 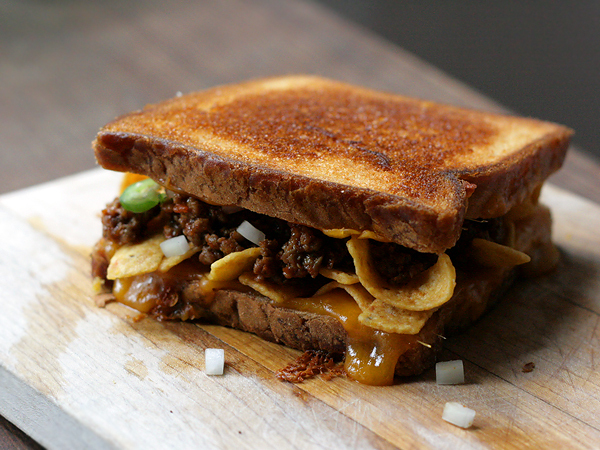 FRITO PIE grilled cheese! The real deal. 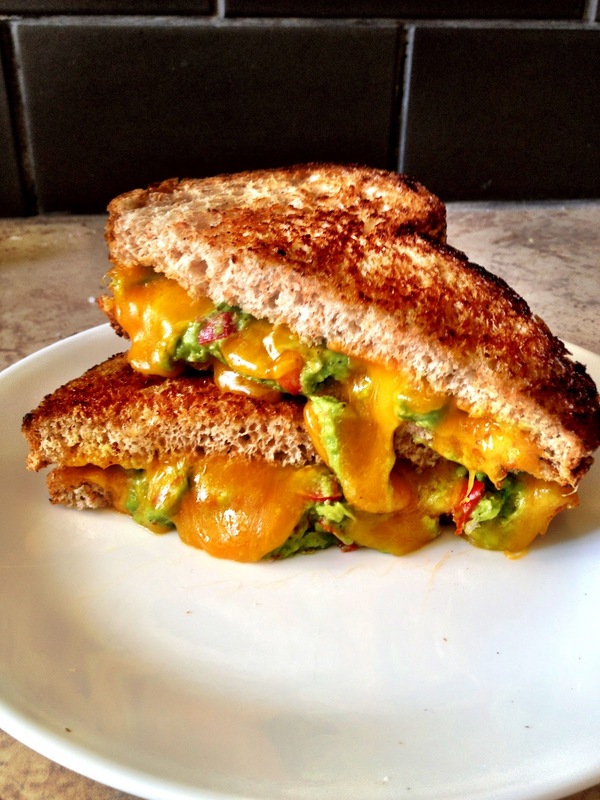 HAWAIIAN grilled cheese! 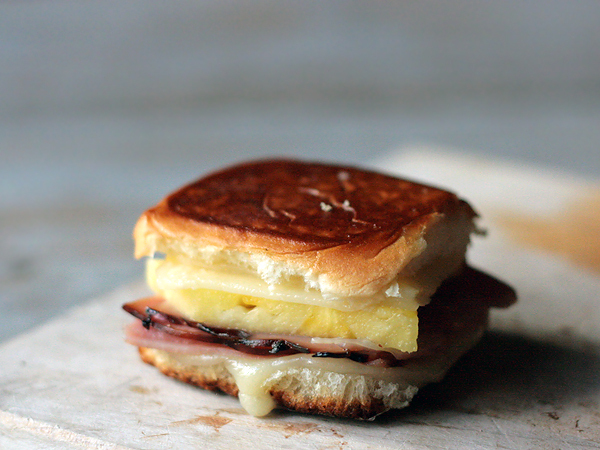 Ham, pineapples, cheese, roll! 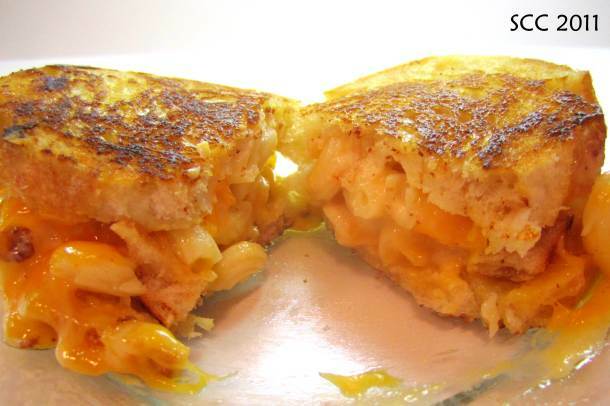 MACARONI AND CHEESE grilled cheese! Because just the sandwich isn't enough. 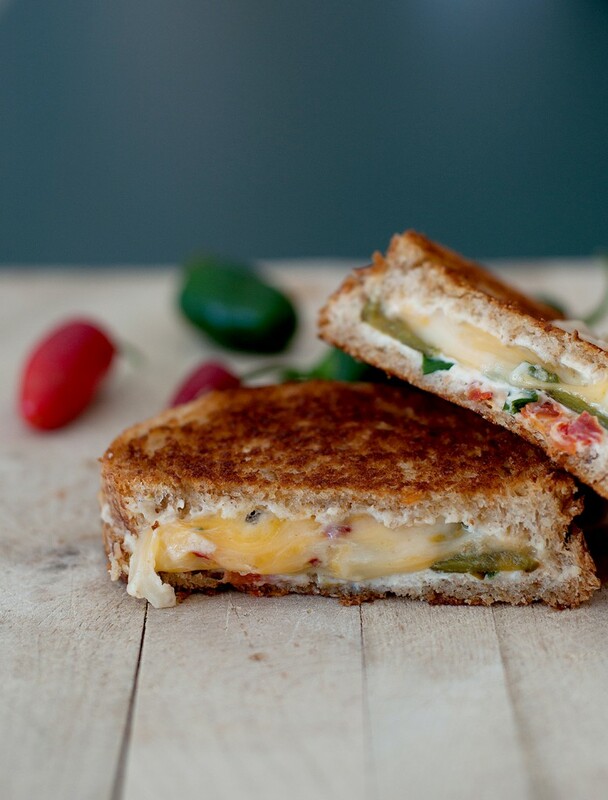 JALAPENO POPPER grilled cheese! This is the first one that made my mouth water. LOADED NACHOS grilled cheese! Made with the WORKS! 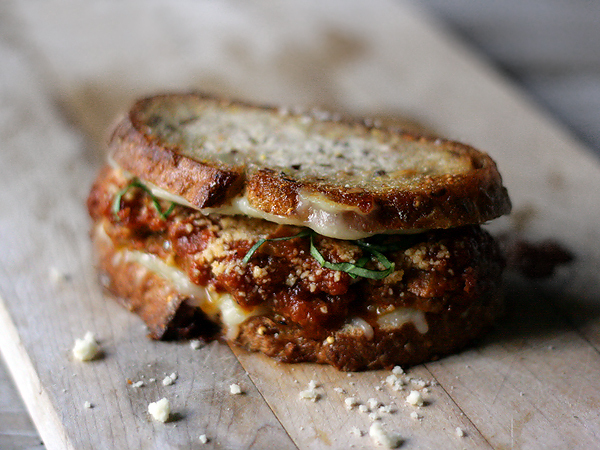 MEATBALL MARINARA grilled cheese! Look at that fancy bread! 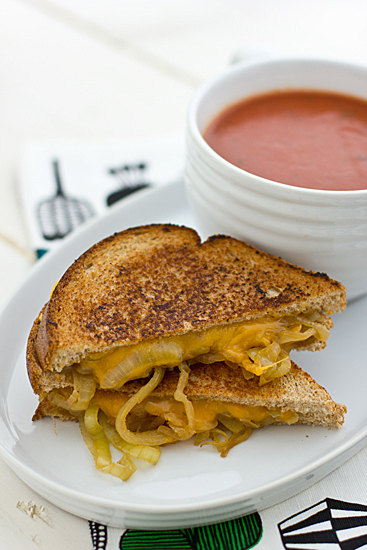 SWEET AND SPICY CARMELIZED ONION grilled cheese! BBQ sauce, onions, peppers, yum! PULLED PORK grilled cheese! With added beer for your pleasure! Wowza. 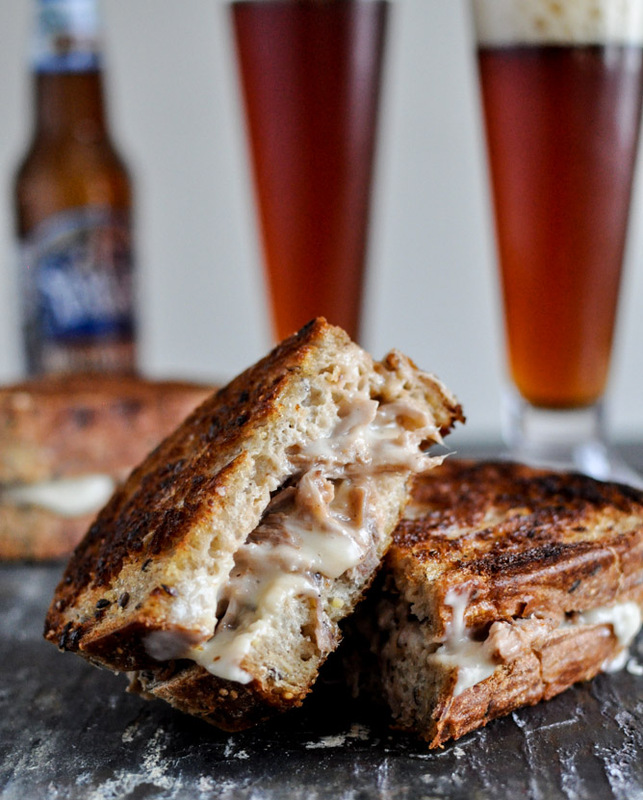 I need to get to the grocery store and prepare to eat sandwiches all weekend long. The gym can wait 'til next week, these look way better anyway.